Call for Nominations – 2018 Community Awards now open! Diversity and inclusion in netball communities across Australia is being celebrated, with nominations now open for the 2018 Australia Post One Netball Community Awards. The Awards shine a light on individuals, clubs and associations who go above and beyond to ensure everyone, regardless of background, skill or ability is welcome in netball. 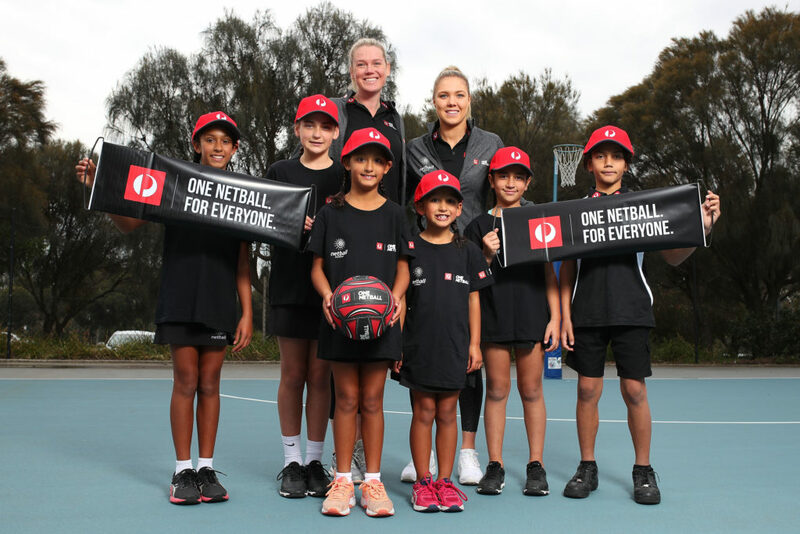 Australia Post General Manager of Marketing and Community, Andrea Pearman, said the Australia Post One Netball Community Awards reveal the unsung heroes contributing to more inclusive communities. “We believe welcoming and inclusive sporting environments improve attitudes and behaviours towards people from different backgrounds, building empathy and understanding. Through the Awards we’re excited to celebrate those who open their netball club doors, welcome new faces and use the power of sport to help communities work better for everyone. 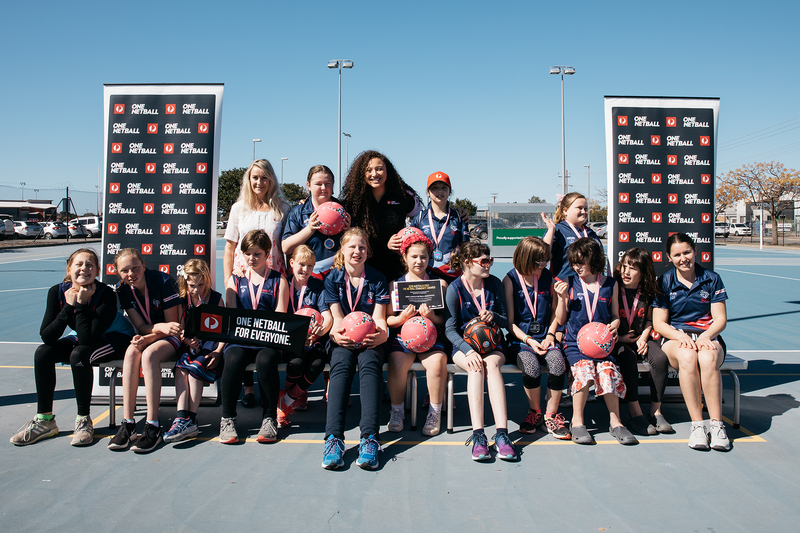 Magpies Netball player and Australia Post One Netball Ambassador, Caitlin Thwaites, said the network of individuals, clubs and associations creating inclusive netball environments is growing every year. 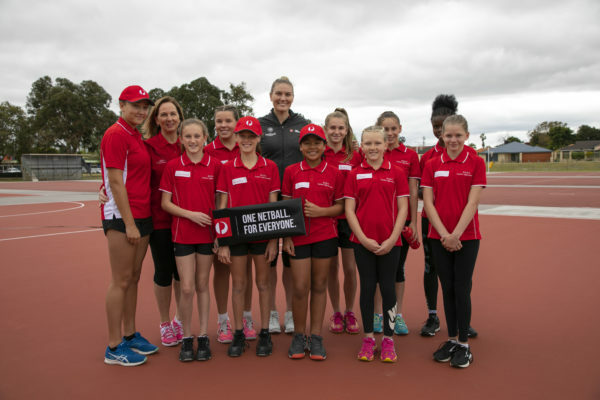 “As an Australia Post One Netball Ambassador, the most rewarding part of the program is being able to spend time with the incredible individuals that make up the amazing group of One Netball Community Award winners,” said Thwaites. 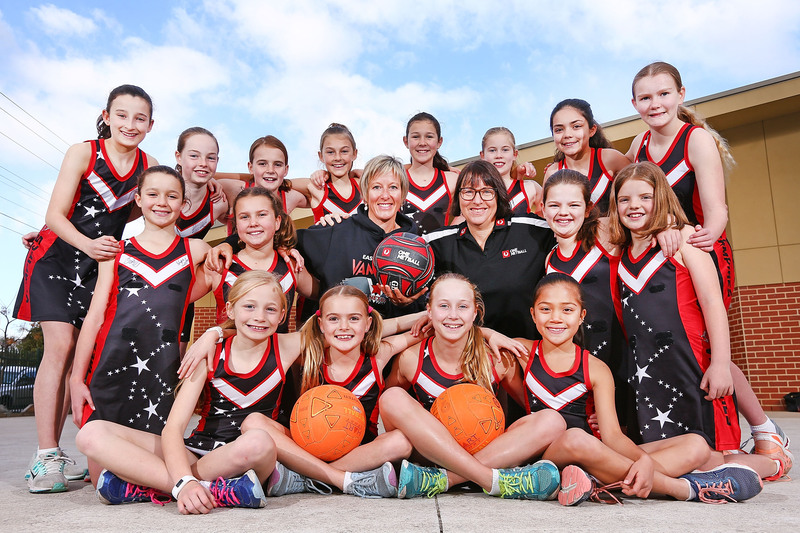 Netball Australia CEO, Marne Fechner, said the Australia Post One Netball Community Awards recognise those in our netball communities who are making a genuine difference. “Sporting clubs are the beating heart of the community and a great way to bring people together, breaking down barriers to open the door to people regardless of race, religion or gender. “It’s great that netball can make such an important contribution to local communities around Australia,” Fechner said. Nominations close at midnight (AEST) on Sunday 29 July 2018. Up to eight winners will be selected by an independent judging panel and announced on Thursday 16 August 2018. LAST ARTICLEMarie Little Shield takes centre stage this OctoberNEXT ARTICLECongratulations to the 2018 Australia Post One Netball Community Award winners!